Welcome to GEICO Marine Insurance! 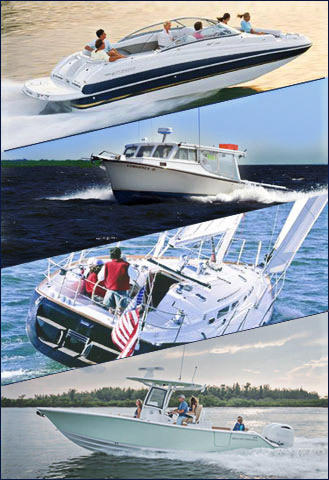 GEICO Marine Insurance is the choice when it comes to superior coverage for Pleasure Boats, Charter Boats, Yachts and Super Yachts. As an agent representing GEICO Marine Insurance, you can rest assured your customers are receiving the best in coverages and exceptional claims service. Our wide range of policy options provides “one stop shopping” for all your boat insurance needs. And it’s our mission to ensure writing GEICO Marine Insurance policies is fast and easy. Our web-based business management system allows agents to manage their book of business online. From quotes to binders, commissions and claims status, you’ll find doing business with GEICO Marine unlike any other insurance provider.